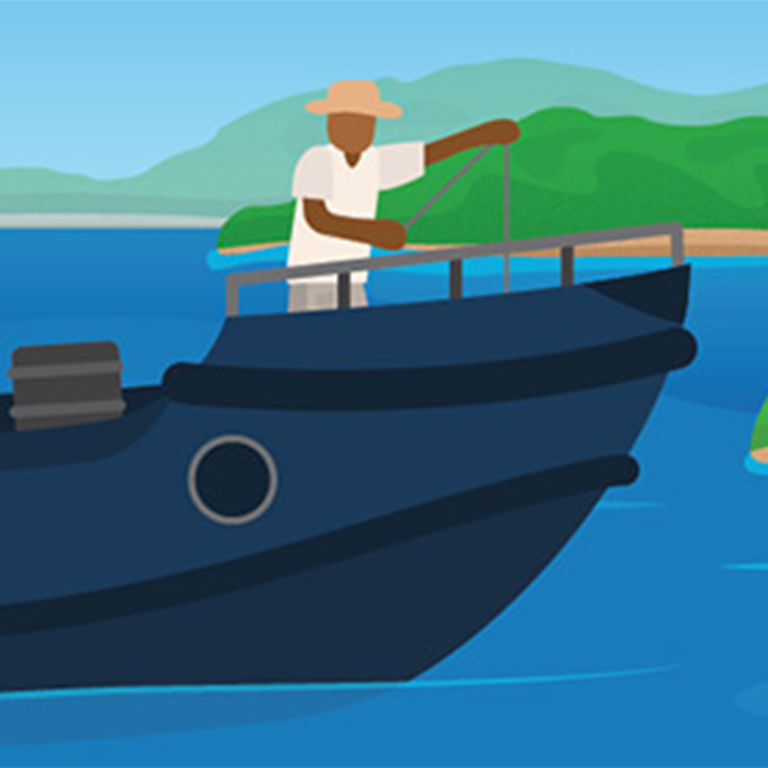 World Bank-supported projects in this remote, small, island-state with middle income country characteristics have focused on environmental and transportation issues. A few weeks ago, Seychelles launched world’s first sovereign blue bond, but what are they exactly? The World Bank program consists of a range of analytical work, much of which is financed through reimbursable arrangements, also known as Reimbursable Advisory Services, that provide technical assistance in public financial management and financial sector reforms.